Our school uniform provider is Uniform Direct. Uniform Direct offer a door-to-door service and orders can be placed either by telephone or online. 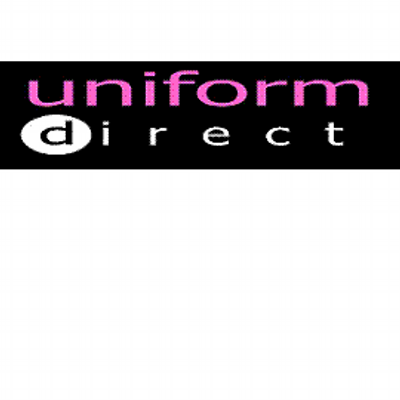 Uniform Direct attend the school in the Summer term with a 'pop up' shop - parents have the opportunity to purchase uniform and/or try uniform on their child to gauge sizing. No jewellery or make-up is allowed except for stud earrings. Earrings must be removed for PE (reference should be made to our PE Health and Safety Policy) We advise that children do not wear watches either but if your child decides to wear one, we cannot accept responsibility for anything that happens to it. Please remember to label ALL school uniform.